Views of Mt. Pilchuck greet you as you enter the large covered, country style porch. 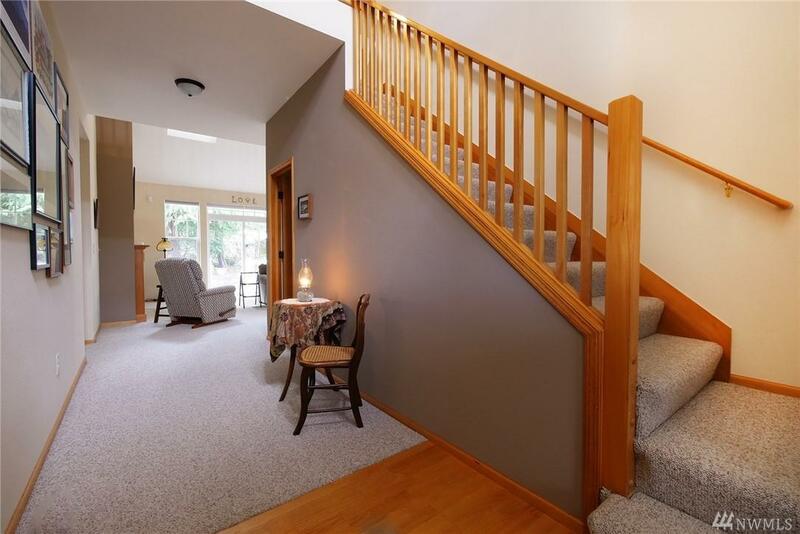 2 story entryway leads to great room w/gas frplc & sliders opening to back patio. Hardwood floors in entry & kitchen. Large laundry room off of kitchen provides additional storage. 1/2 bath on main floor. 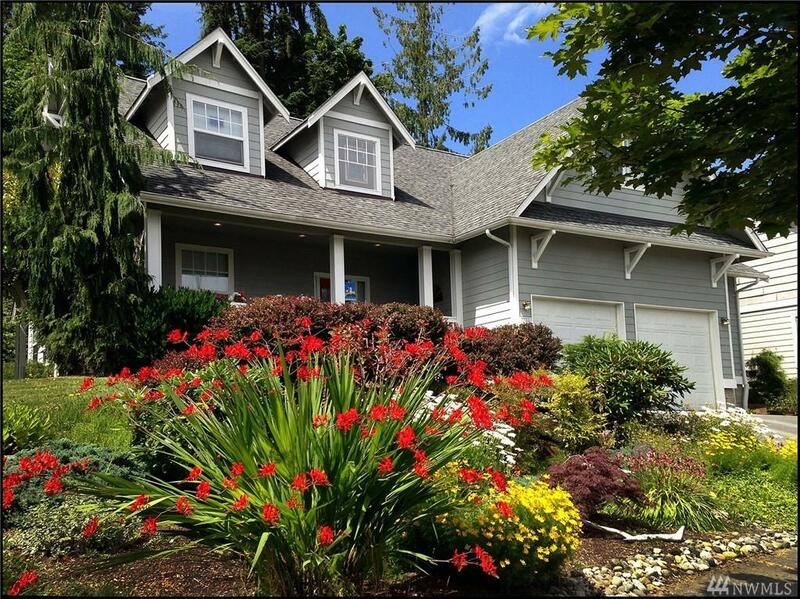 Spacious Main floor Master w/EnSuite is a bonus! 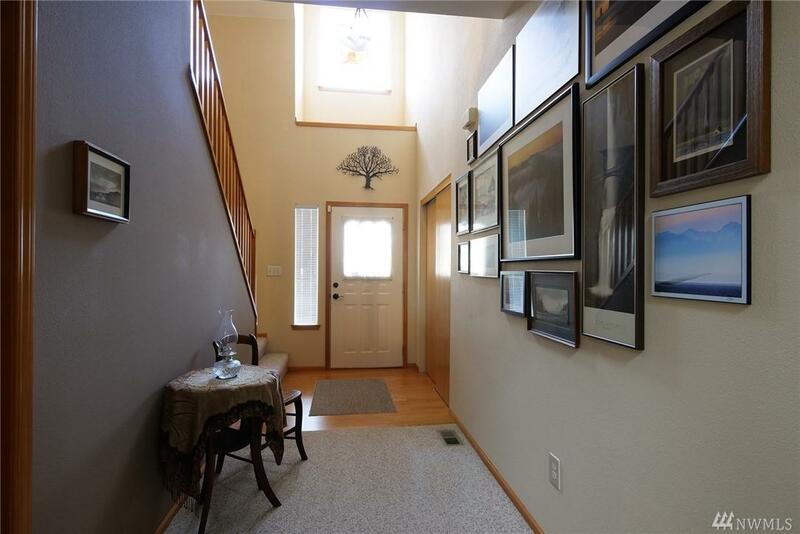 Upstairs, loft area leads to 2 large bedrooms, full bath & huge bonus room w/a great view of the mountains. 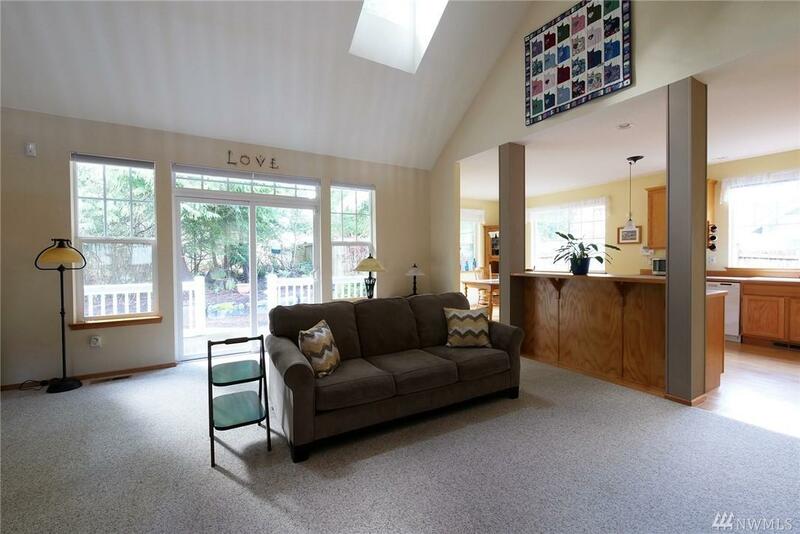 3 car garage w/shelving & room for tons of storage!